The Media Research Center tends to do a lot of mind-reading in indicting various people in the media as "liberal." Mysterious MRC sports blogger Jay Maxson takes it to the next level by deducing political leanings from a person's use of a common pronoun. 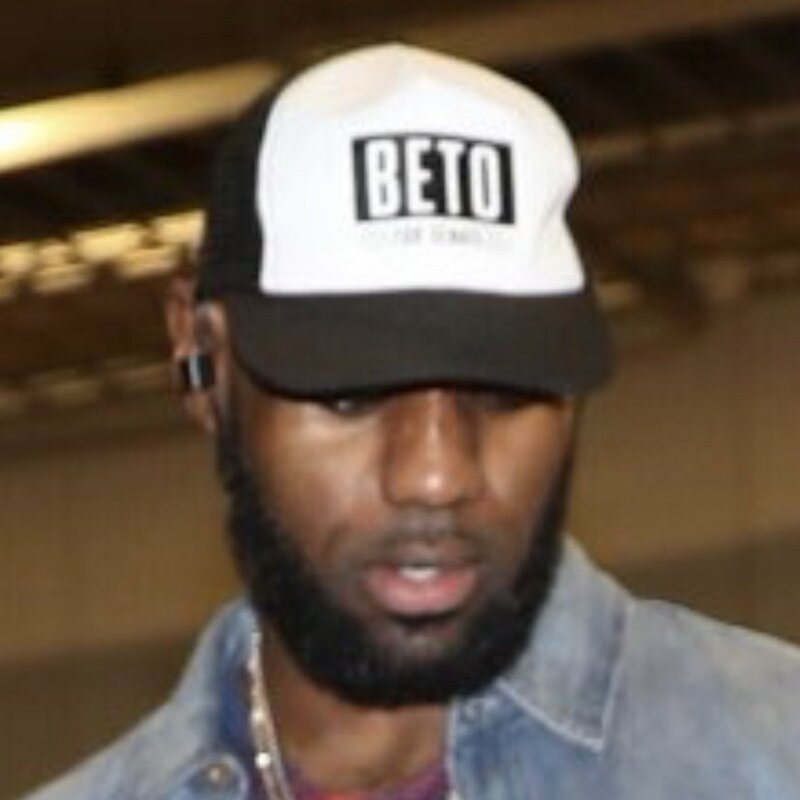 Maxson's Oct. 29 NewsBusters post berates Huffington Post writer David Barden for writing about LeBron James' "political activism," particularly that he was spotted wearing a cap supporting Democratic Texas Senate candidate Beto O'Rourke. Maxson noted that Barden wrote of the cap that ""If we ever needed a clearer sign that LeBron James isn’t going to just 'shut up and dribble,' this is it," then divined Barden's purported partisan intent in writing that sentence: "From the start of his post, Barden identifies himself as a supporter of O'Rourke and James. The word 'we' is the second word in the post." Funny, we just see a writer using a common rhetorical device that uses a common plural pronoun that can be resonably argued applies to all basketball fans and observers, not just LeBron and the writer. At no point does in his article does Barden state any personal political preferences -- he's simply reporting what James did. That's the kind of right-wing paranoia that's driving the MRC these days.